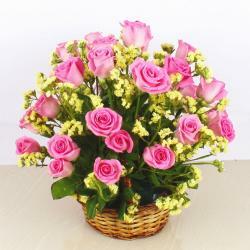 Product Consist: Standing Arrangement of 100 Yellow Roses. There is no word that would describe the fragrant radiance of this beautiful basket of vibrant semi bloomed yellow roses. You will have all the pleasure of watching your receiver scream in absolute bliss at the sight of this breathtakingly beautiful gift. 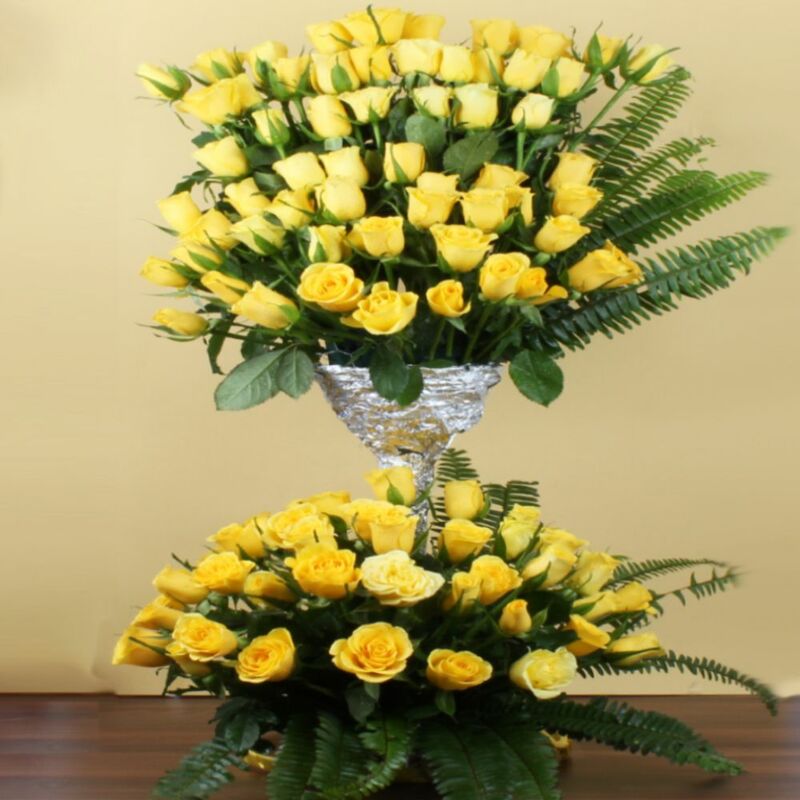 There is no dull occasion or a boring day with yellow roses in the vicinity since they are an expression of exuberance in and out. They never fail to evoke of happiness, friendliness, warmth cordiality and welcome. 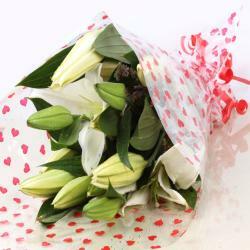 Since yellow roses are also symbol of friendship and caring and do not carry an undertone of romance, they will be highly appropriate gift to friends and colleagues. 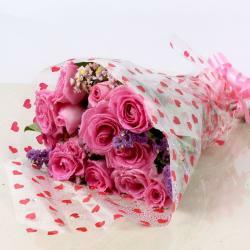 Send this vibrant bouquet of sunshine roses from India's best gift discovery platform Giftacrossindia.com today. 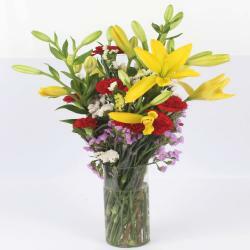 Product Consist: Standing Arrangement of 100 Yellow Roses.